Yeah, Mac is a good photographer. “Pull over! Now!” He wants to take a picture. Fine. 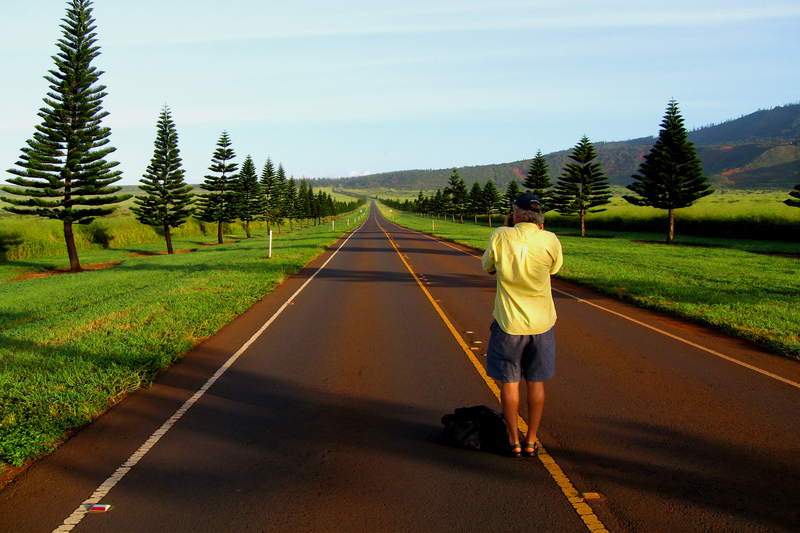 I mean, how long can it take to snap a photo of an empty road. Don’t be modest. Your photo is pretty damn good!